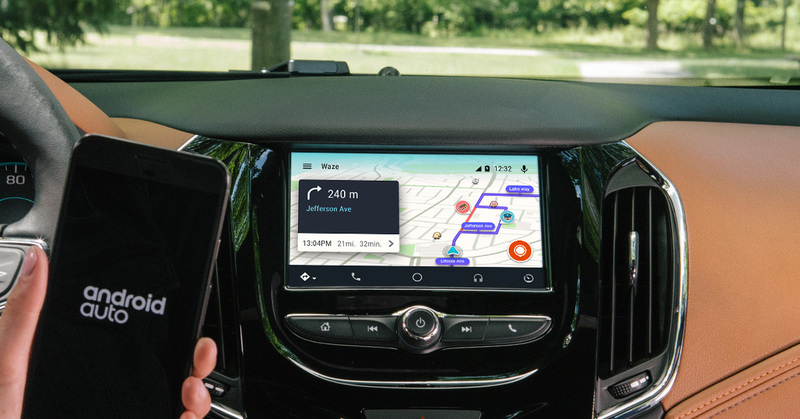 What the latest updated on Waze app does is to allow your car's head unit to display the Waze application from your phone to its larger screen. However, this is only supported on infotainment systems with Android Auto which is practically rare here in the Philippines. Most of the time, only the top of the line models have them as standard feature. 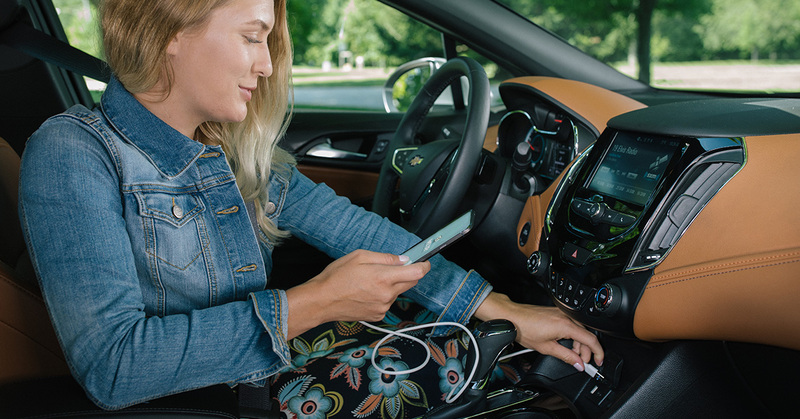 If you already have an Android powered head unit it's much more convenient to use that instead of this having to rely on a USB connection to a smartphone.